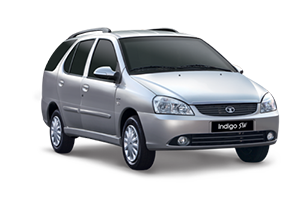 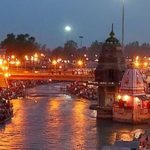 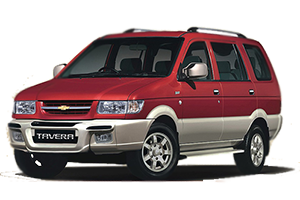 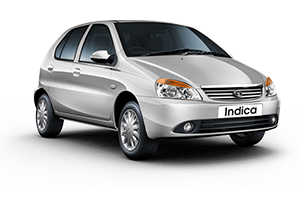 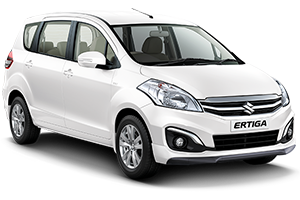 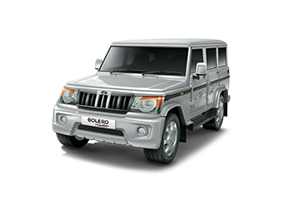 We take grate deal of pleasure to introduce ourselves as a Car, Cab and Taxi Rental or Hire taxi Service Provider in Haridwar. 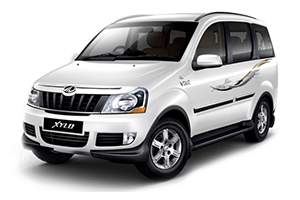 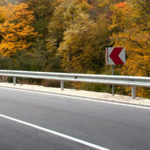 Transfers / airport Pick up / Airport taxi Service is given at very low price so that you can reach your hotel safely. 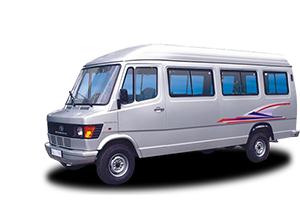 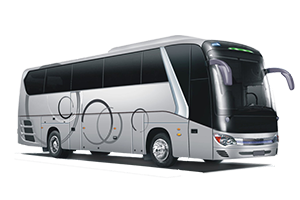 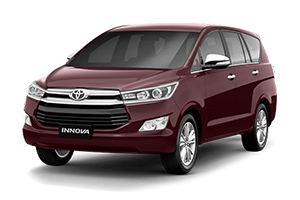 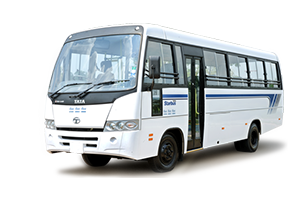 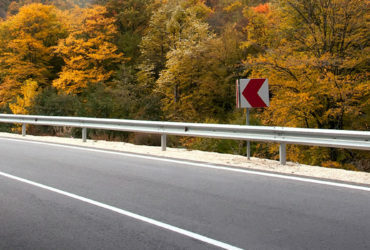 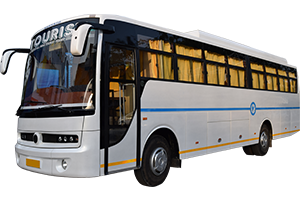 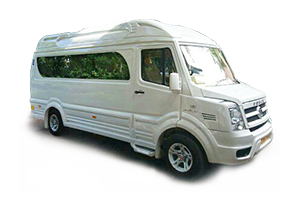 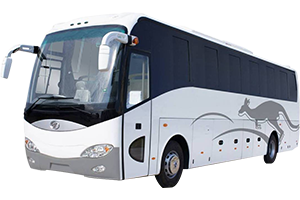 We cover all pilgrimages and tourist destinations with our own fleet of latest models of Cars and Buses ,we have both options for your travel transportation air- conditioned and non air-conditioned. 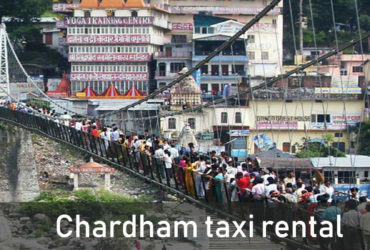 Char dham taxi services at very reasonable rates. 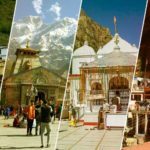 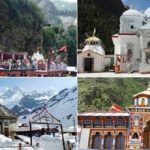 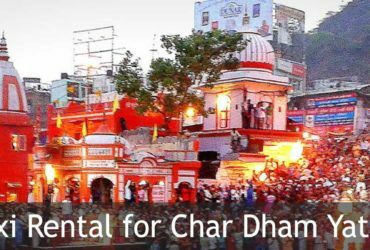 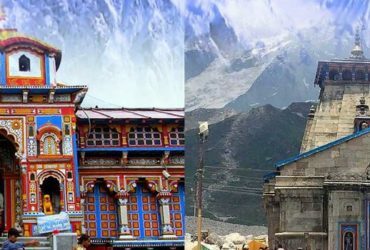 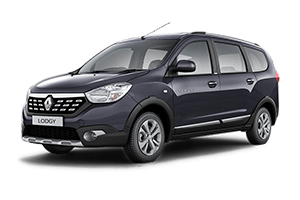 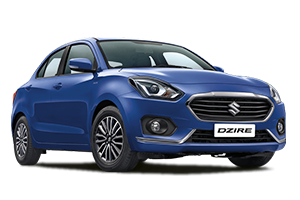 To Get the latest 2019 quote for this “Delhi to Char Dham Yatra Car Rental Package from Chardham Tourism best deal package. 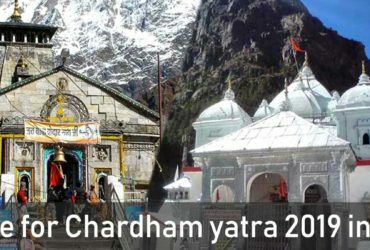 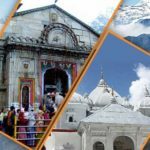 At Chardham Tourism we provide chardham taxi services according to your requirement and budget so that you can enjoy the best trip in Uttarakhand.